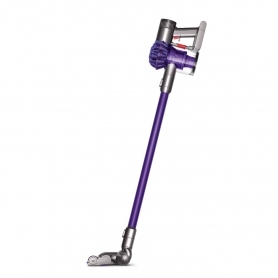 Revolutionise your cleaning routine with Dyson’s V6 Animal. 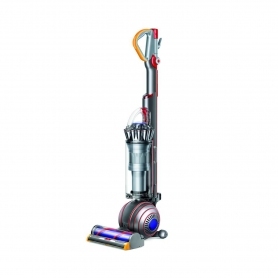 This model offers the reach of a corded cleaner combined with the portability of a cordless handheld. It’s extremely powerful, and ideal for homes with pets. The V6 Animal is a portable vacuum cleaner with a difference. It’s just as powerful as a corded model and can be used to clean anywhere in an instant. Buy yours here.